The S variant, like all other variants, will now get ABS with EBD as standard. Hyundai will also add a boot lip spoiler to the Xcent range, which will be available from the S variant onwards. 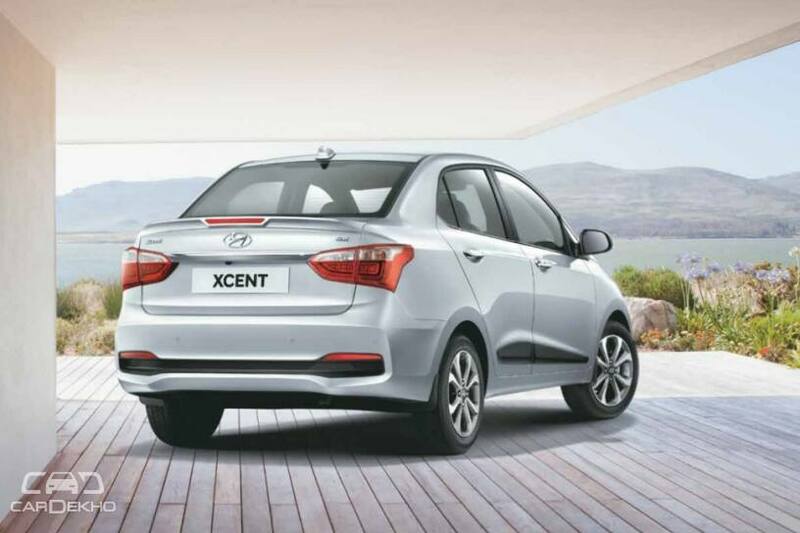 At present, Hyundai offers a 2-year/unlimited kilometre warranty on the Xcent. Going forward, the carmaker will increase the duration of the warranty but will cap the odometer reading. That means the Xcent will come with a 3-year/1-lakh kilometre warranty package when the updated variants and their features list are formally announced.